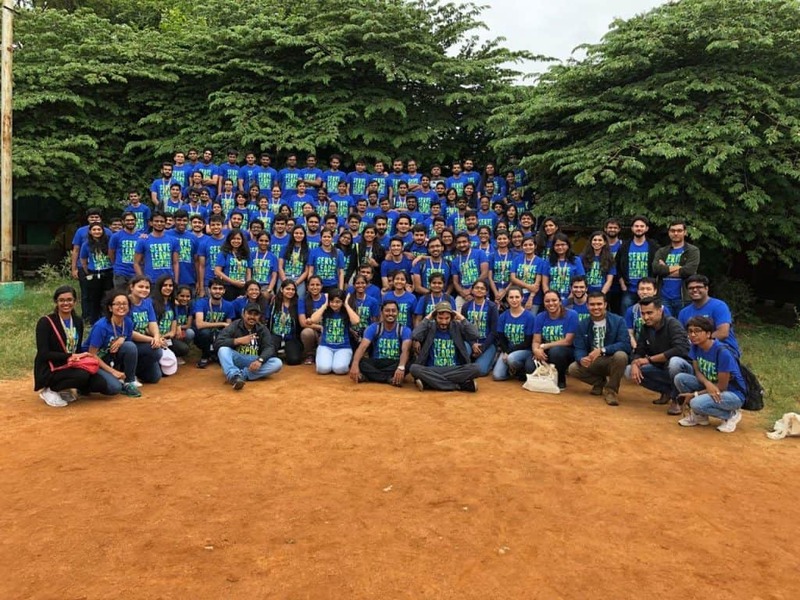 As many as 150 volunteers from VMWare India participated in a community electronic waste (e-waste) collection and awareness drive, under the bE-Responsible programme, on July 21st, from 11am to 1 pm. 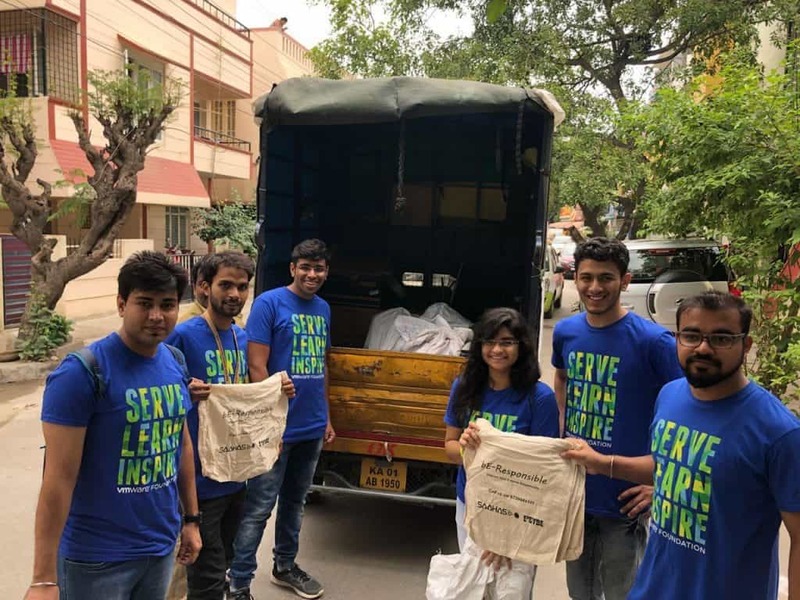 These volunteers walked the streets in small groups and went door-to-door to collect e-waste from households in three areas of Bengaluru – Koramangala 4th Block, ST Bed and Jakkasandra Extension Layout, says a pressnote from ENSYDE. Shweta Kadaba, a resident from Palm Springs Apartment in Koramangala 4th block, appreciated the initiave. “I gave the volunteers an old printer which had been lying in my apartment for the last 8-9 months as I didn’t know where to dump it without it ending up in some landfill. I am happy to dispose it off responsibly, guilt free,” she said. The collection drive was a huge success. The volunteers collected around 421 kgs of e-waste from the households they went to. Chirag from VMware, who had helped organise the event, said the response from people was unbelievable. He said people were reaching out from different parts of the city requesting a similar drive. “If any community is interested and active and understands their area well, then let us plan and replicate this drive everywhere,” he says. The press note says that two NGOs, Saahas and Environmental Synergies in Development (ENSYDE), are implementing the bE-Responsible initiative on responsible e-waste collection and awareness within households and institutions in Bengaluru. In the past year and a half, this initiative has reached out to over 800 institutions and Resident Welfare Associations (RWAs) to participate in this programme. ENSYDE manages the outreach and sensitisation, and Saahas manages the collection and logistics. This initiative has a tie up with a Karnataka State Pollution Control Board (KSPCB) authorised recycler to process the e-waste collected in a socially and environmentally responsible way. The main purpose of the initiative is to ensure e-waste is sent to formal sector recycling to reduce environmental and social damage caused from unscientific recycling in the informal sector. The team has conducted close to 110 direct awareness campaigns and collected over 15 tons of e-waste so far. Campaigns from the team educate the stakeholders on the need for formal and responsible collection, treatment, recycling and disposal of e-waste, and the environmental, safety and health implications of the informal system that exists today. India Posts and Bangalore One Centers have collaborated with the bE-Responsible programme. 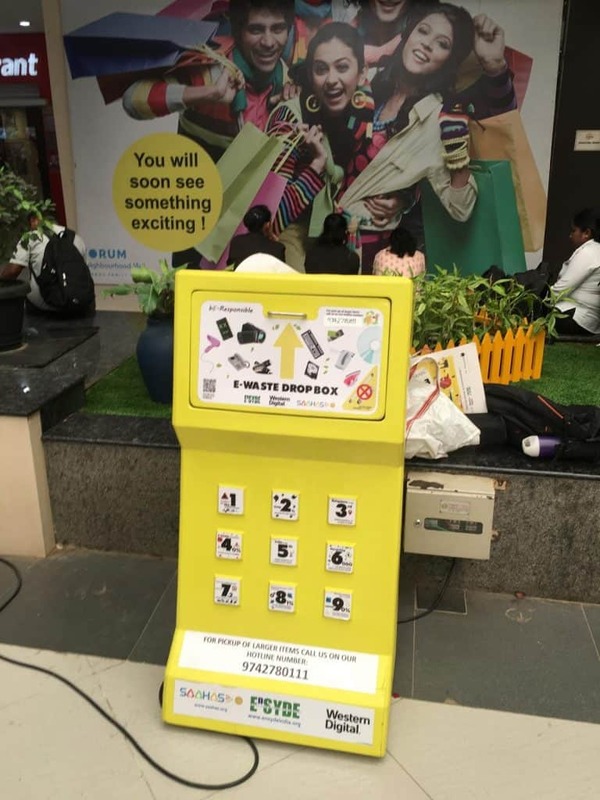 Through this exciting partnership, around 29 public collection bins have been placed in various areas in South Bengaluru as well as Whitefield, to encourage local residents to dispose their e-waste. In addition, a mobile van collects e-waste on schedule intimated to residents in advance, and takes it to a KSPCB-authorized recycler. For bulk pick up, call the hotline number 9739985111. If you are an RWA, institution or an individual wants to participate in the bE-Responsible initiative, email to e-waste@ensydeindia.org or info@saahas.org. More info: Facebook page. Note: This is a press note shared by Swadha Das Mohapatra of ENSYDE, and published here with minimal edits. 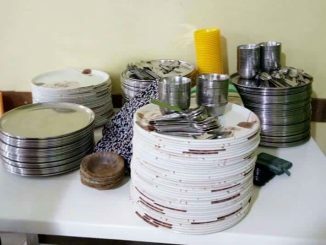 Renuka Mani shares the sad story of waste management in her apartment complex, after reading our story on BBMP’s garbage expenditure over the years. The story throws light on the problems faced by communities. 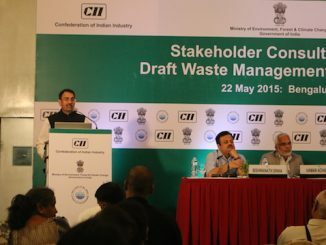 CII, an industry body, organised the government consultation programme. This attracted the dissent of the public and NGOs working in Bengaluru in the field of waste management.